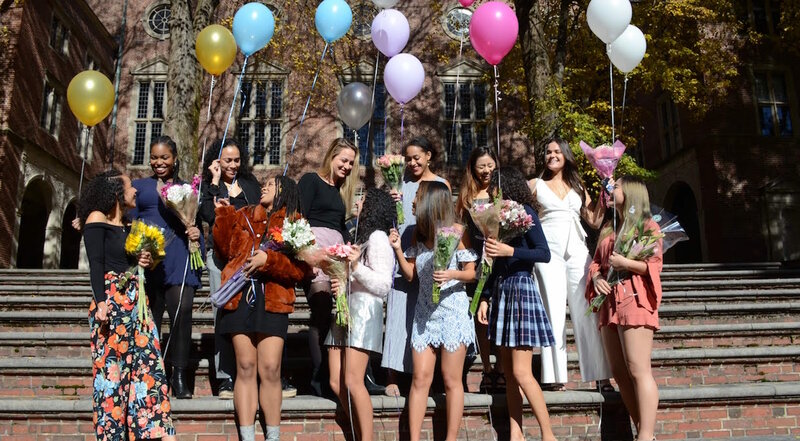 Alpha Phi Sigma is the oldest society at Wellesley College. 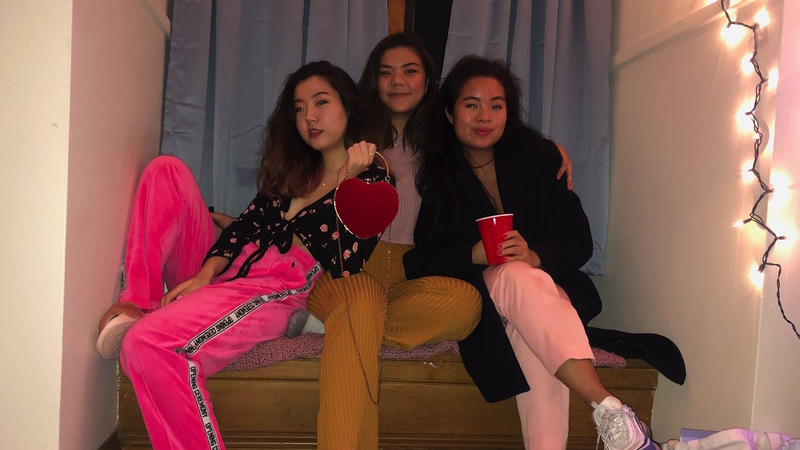 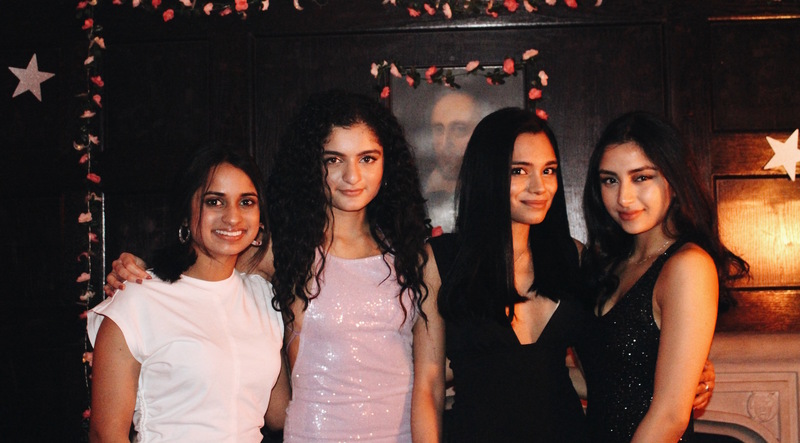 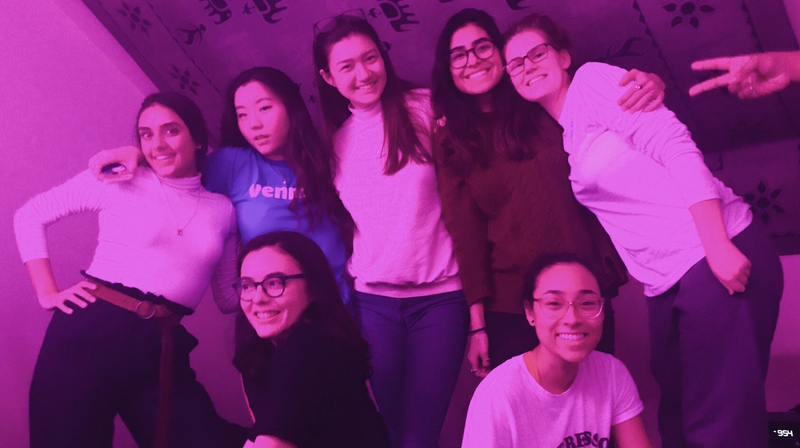 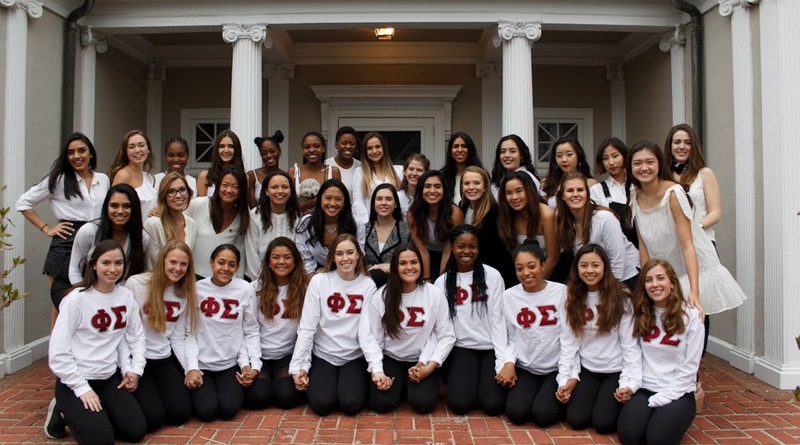 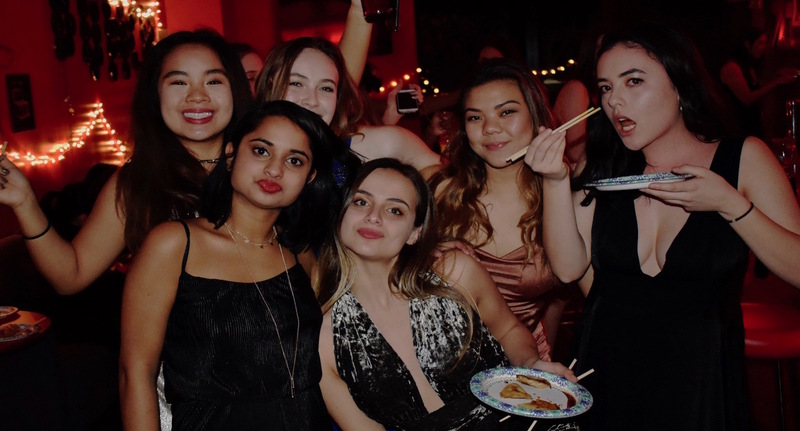 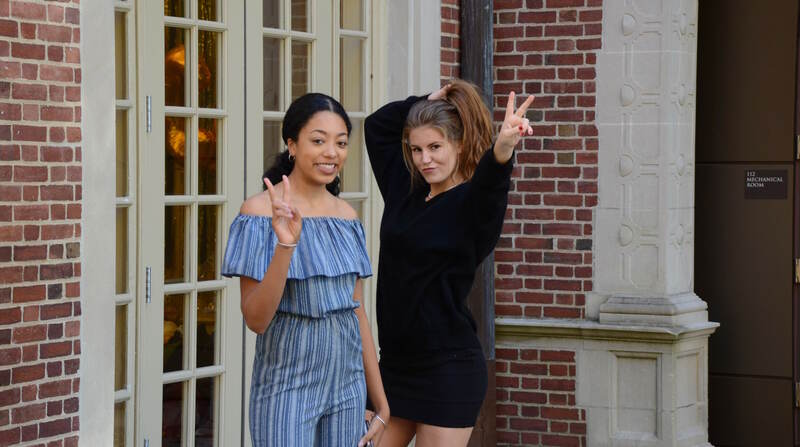 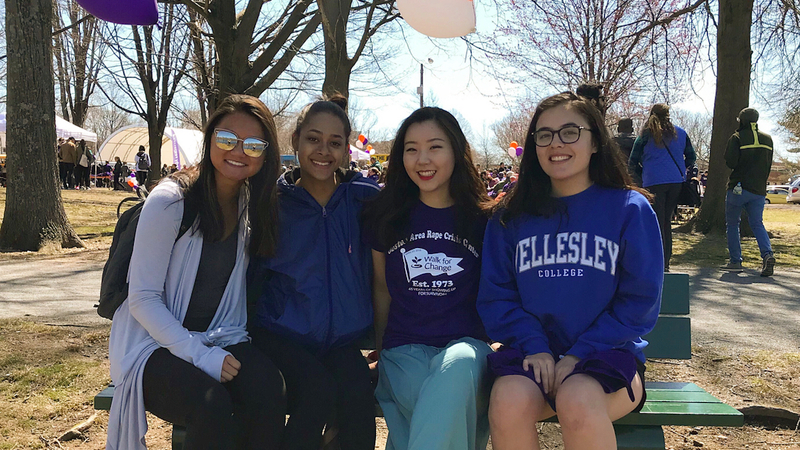 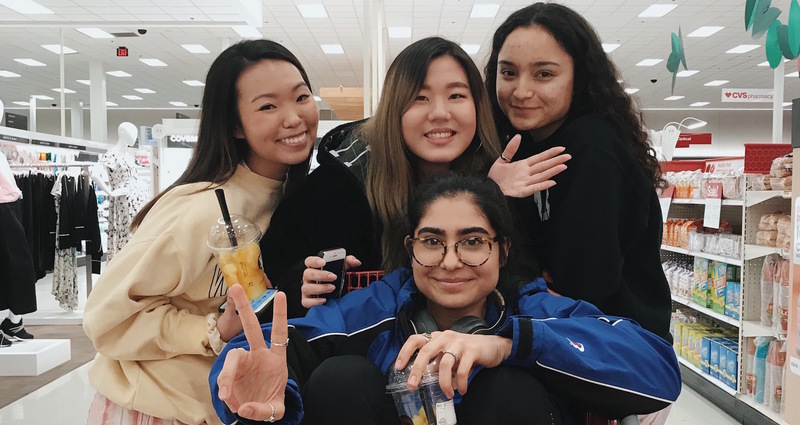 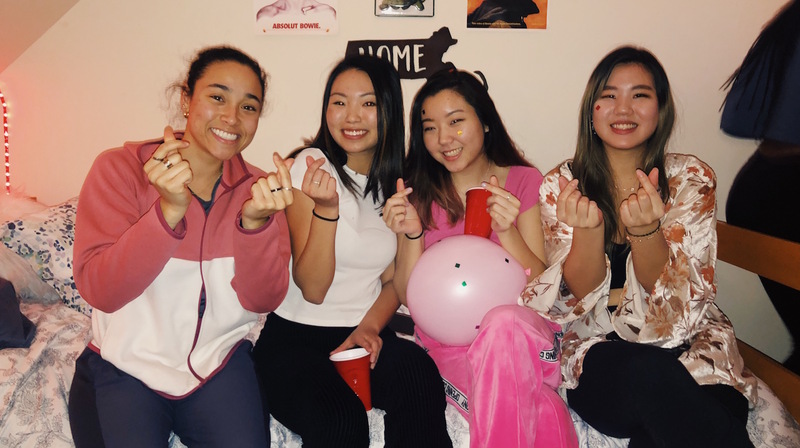 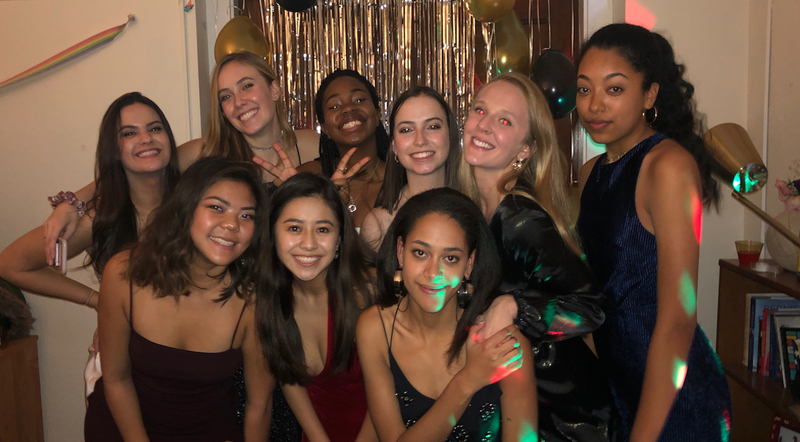 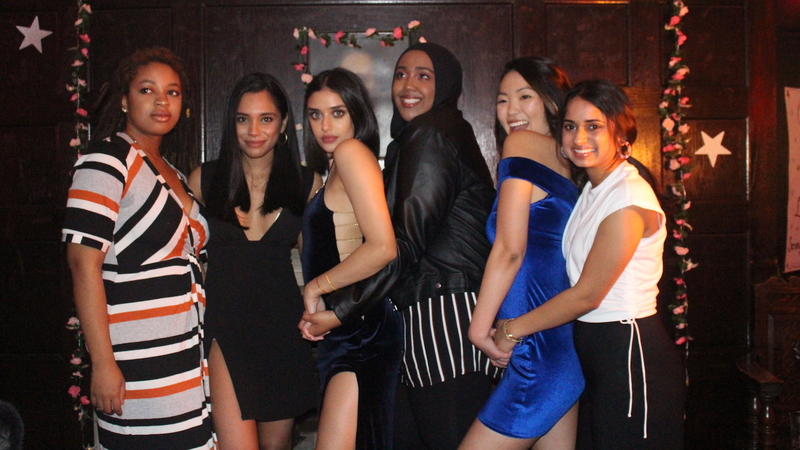 Made up of a diverse group of young women, Phi Sigma boasts members from college government, varsity athletics, residential life, and various on and off campus organizations. 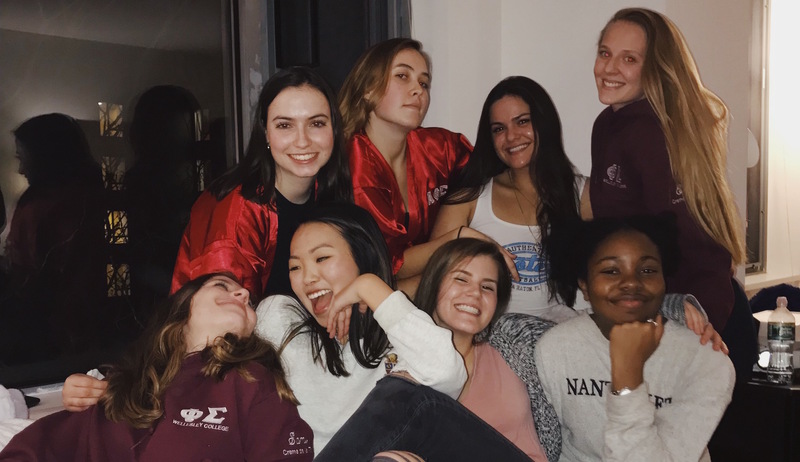 Our members abide by the four pillars of the society: Lecture, Social, Sibinghood, and Passion.